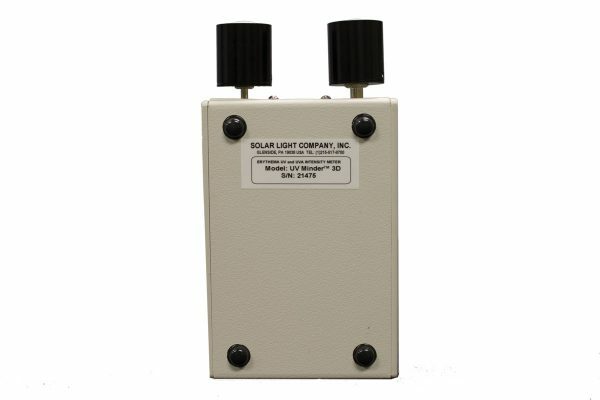 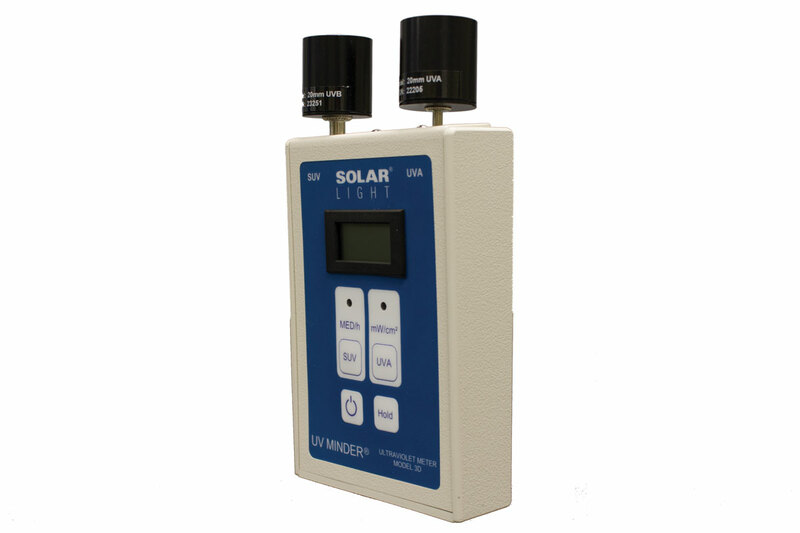 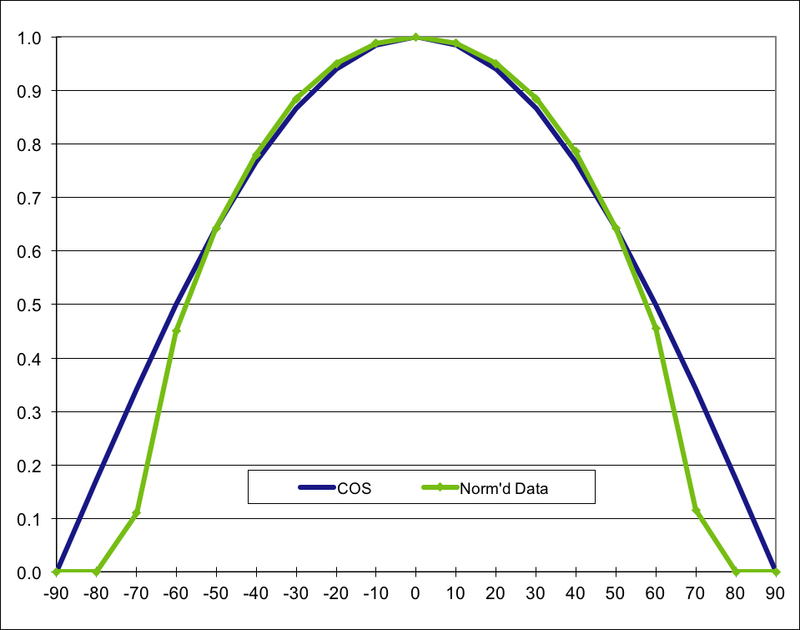 Solar Light’s Model 3D UV Minder® Intensity Meter accurately measures the UVA and UVB spectra for SPF testing, cosmetics research, dermatology, environmental research, agriculture, and forestry. 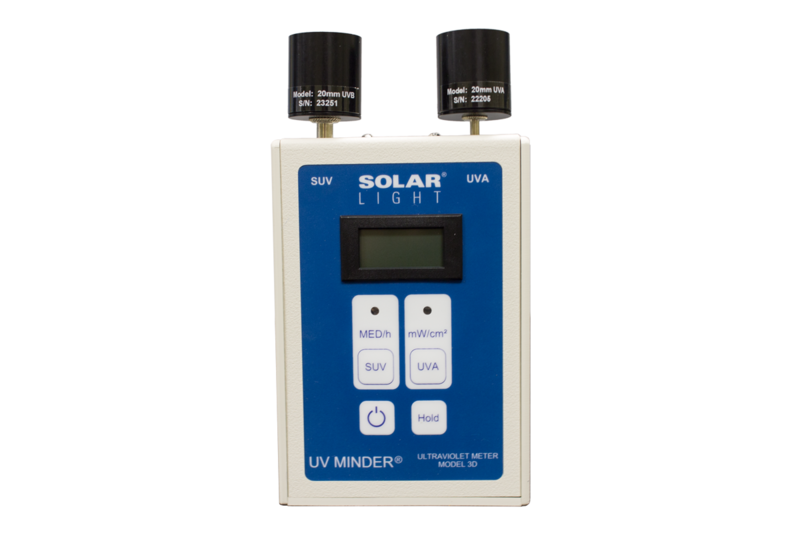 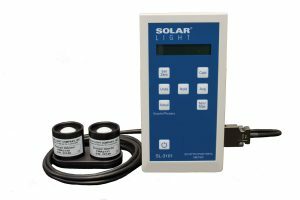 Solar Light’s Model 3D UV Minder® Intensity Meter accurately measures the UVA and UVB spectra with its on-board UVA and UVB sensors. 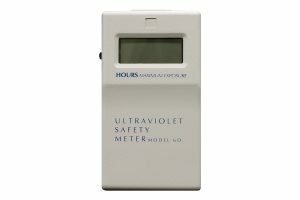 The meter shows the intensity of UVB (also called SUV – Sunburning UV) in Minimal Erythemal Doses per Hour (MED/Hr), the accepted clinical measure for sunburn potential. 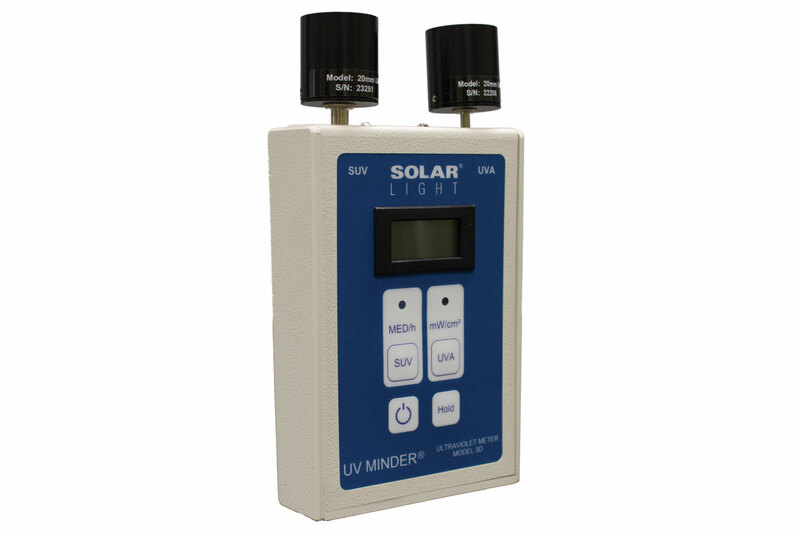 The UVA sensor measures UV intensity in the 320-400nm range, displaying UVA irradiance in mW/cm2. 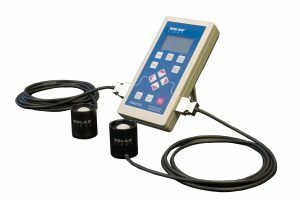 We also offer a special Model 3D-XP Xeroderma Erythemal UV Intensity Meter for measuring very low UV intensity, down to 3 decimal places, for XP patients. 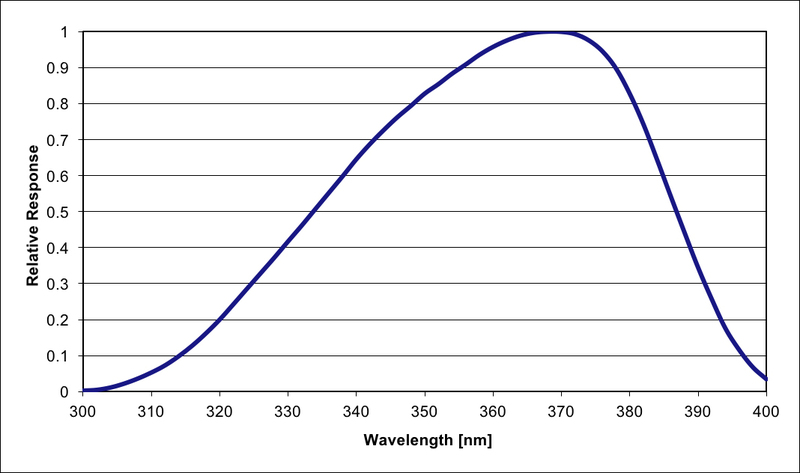 Please specify wavelength range required when ordering. 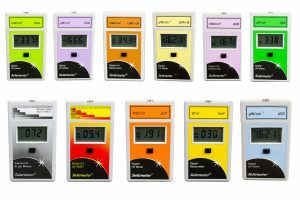 The 3D meter is durable, simple to use, and extremely accurate. 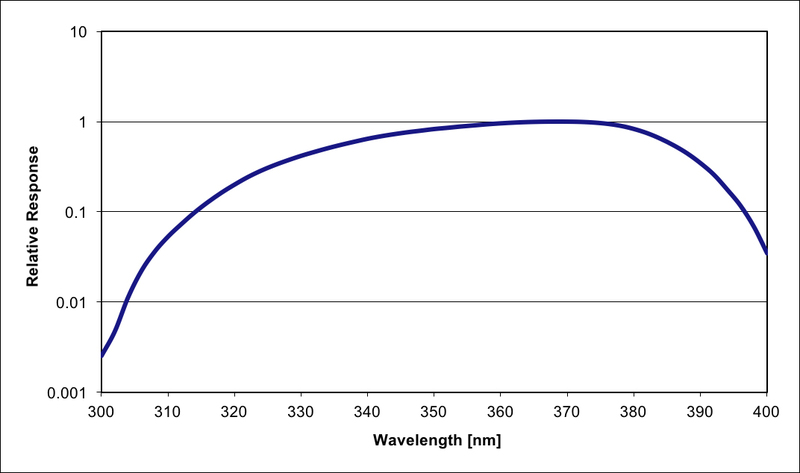 2 Nichodemus F., “Self study manual on optical radiation measurements”, NBS Technical Note 910-1 (1976).